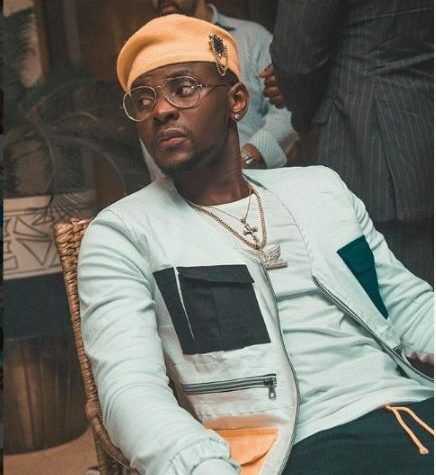 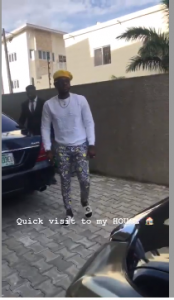 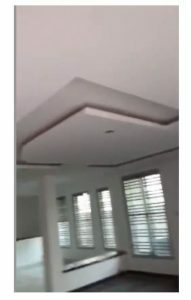 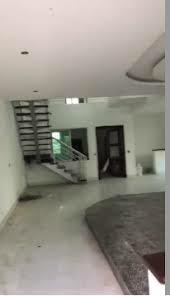 Popular Nigerian singer, Anidugbe Oluwatobiloba Daniel popularly known as Kizz Daniel has celebrated a new achievement as he got himself a new house. 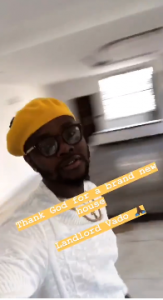 The Fly Boy boss has reportedly bought himself his second house as the 24 year old singer shared the magnificent photo on his Instagram as he appreciate his fans. 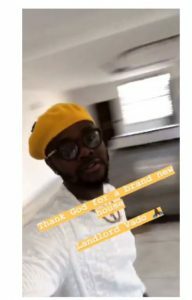 Next Article Next post: Is Harrysong Planning To Commit Suicided?